Webgility integrates with best-of-breed software and systems so you can compete, increase profits, and scale whenever you want to. Webgility’s Unify automates sales data into QuickBooks, inventory, and shipping for multi-channel online. Unify is the #1 app in the retail category for QuickBooks, with 5-star ratings and an industry-wide reputation for being far more powerful and user-friendly than any competing software. Unify is the #1 e-commerce application for SMBs in e-commerce. We reduce effort and inefficiencies for online sellers by automating their busy work and improving their operational workflows. We make business easier by delivering insights that sellers need to be profitable. Webgility was founded in 2007. What was the main problem you were trying to solve when you first developed Webgility? Webgility was founded in 2007 with the simple idea of making it easy for online sellers to post their orders in QuickBooks. 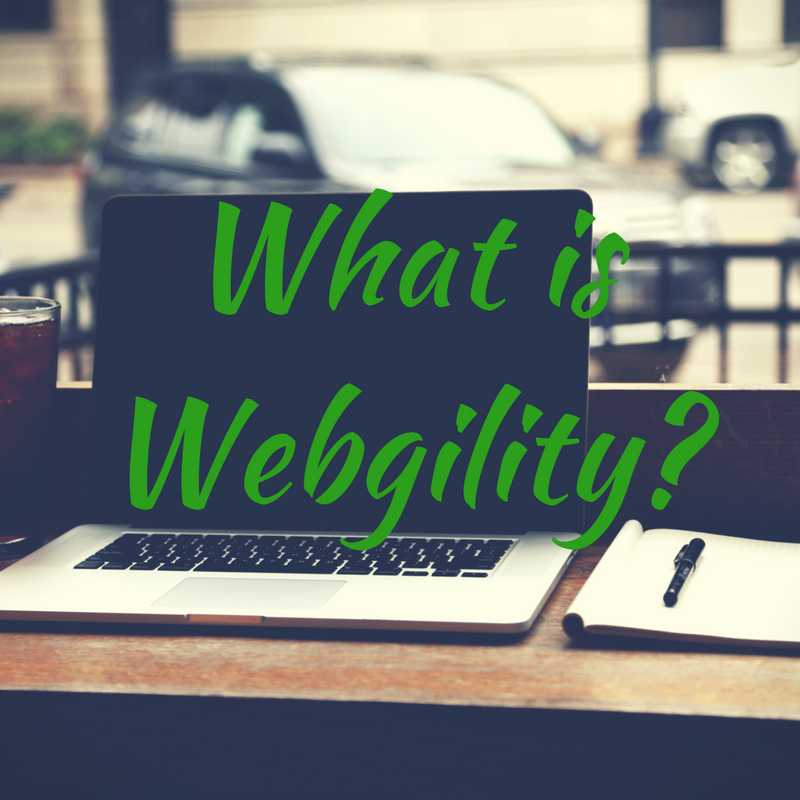 Now the leading multi-channel e-commerce solutions company, Webgility software connects and unifies all systems, revenue streams, and expenses so online retailers can have better perspective, make smarter decisions, and run all operations from a single software. What companies (or users) are the best fit for Webgility? 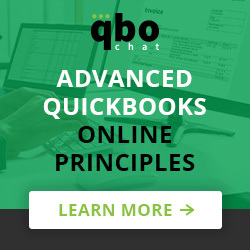 Multi-channel online sellers who use any version of QuickBooks make up the majority of our customer base. Unify works well for e-retailers of all sizes–everybody from home-based sellers to enterprise-level companies that sell a very high volume of orders through multiple channels, including both online and from brick-and-mortar stores. Track and sync all your online orders, inventory, shipping, fees, and expenses from one software—and view it all from one dashboard. 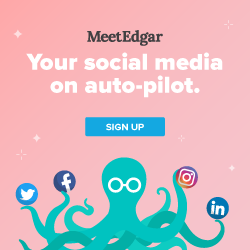 Easily sell on any online stores or marketplaces, more easily manage orders across channels, and more easily list new products across channels. Reduce errors and inefficiencies that come from manual data entry by automating operations and improving workflows. We believe that creating and building a business is about doing what inspires you, not spending time on day-to-day minutia. Software should adapt to your business needs and be easy to use. And above all, software should provide insights and solutions that enable growth. Deliver best-in-class software. Software should be a solution, not a problem. We’re told repeatedly that our software changes the lives of our customers. Focus on the customer. Our software adapts to our customers’ business needs and adjusts to the rapidly changing e-commerce industry to help them scale and succeed. Provide world-class support. Our top-rated white-glove support guides our customers through every stage of business development. Keep it simple. 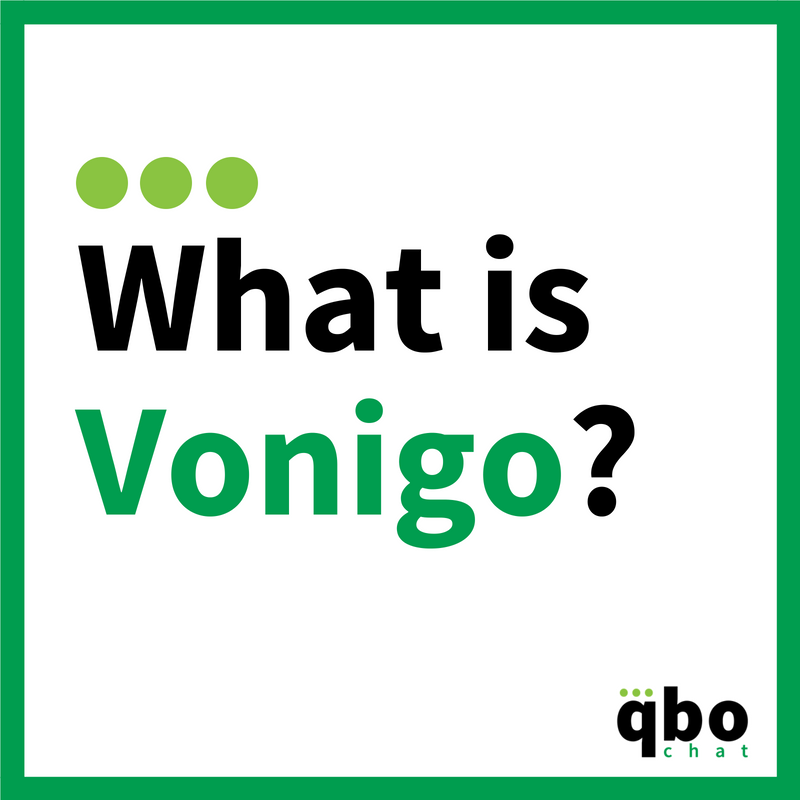 Our software is easy to understand and use, so multi-channel customers can simplify and succeed. Spanning continents, we are a smart, close-knit, and versatile team of experts in e-commerce, business, and finance. We believe in working smart, playing hard, and learning constantly. Our cumulative experience spans multiple decades and includes work with a wide range of companies including e-commerce, technology, accounting, start-ups, Fortune 100 corporations. Parag began his entrepreneurial journey while pursuing a Bachelor’s degree in Computer Science at Arizona State University. As a Partner and Head of Technology at the web development startup Gate6, Parag helped grow the company into one of top 5 interactive agencies in Arizona. How is Webgility different from your competitors? Unify works with any version of QuickBooks, any platform, and any marketplace—so sellers can build their business any way they like and Unify will automate data to and from all of their systems. What is the pricing for Webgility? Pricing begins at $39 per month for Unify Basic, and scales depending on a client’s needs. Does Webgility have any programs for Quickbooks ProAdvisors? Yes, Webgility has a robust Affiliate program for accountants, web developers, or anyone serving e-commerce clientele: http://www.webgility.com/partners/affiliates.